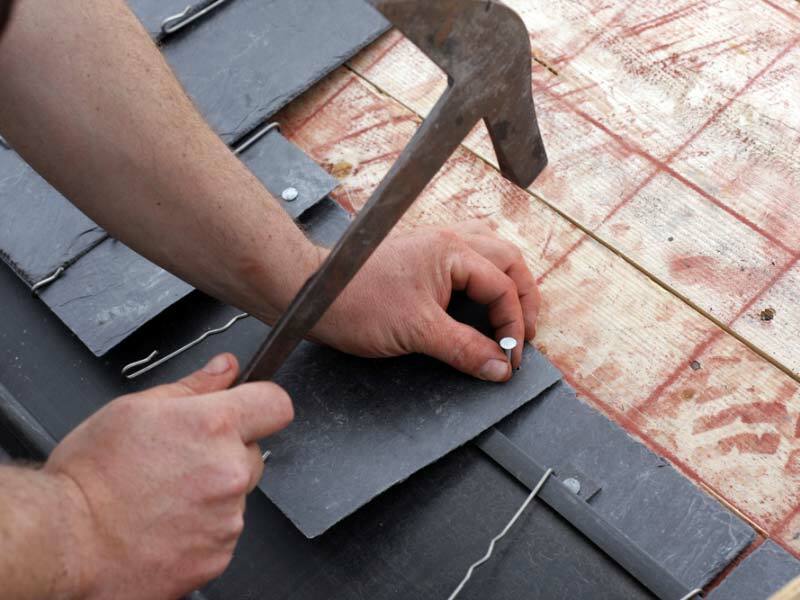 We are specialists in the supply and installation of replacement and new fascias, soffits, cladding and guttering. As a friendly local based company, we have thousands of happy customers that recommend us time and time again to their family and friends. 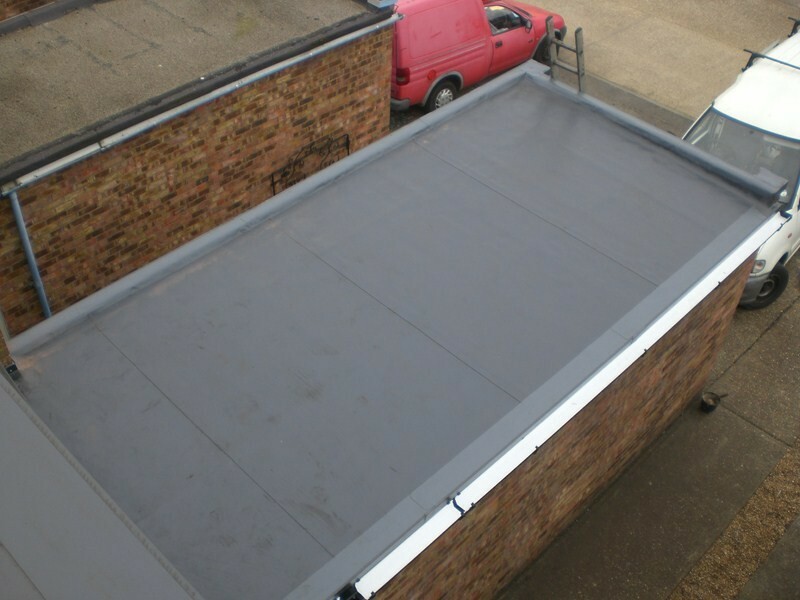 We are always delighted to offer free no-obligation quotations to our previous and new customers in Essex. Many years ago, wooden fascias were very traditional making them extremely popular to home owners all around. What they didn’t realise was that they were going to require a lot of maintenance not to mention how much they would rot and warp due to bad weather conditions. This caused them to look tired and dated after only a few years. Luckily uPVC fascias, soffits and guttering was invented. 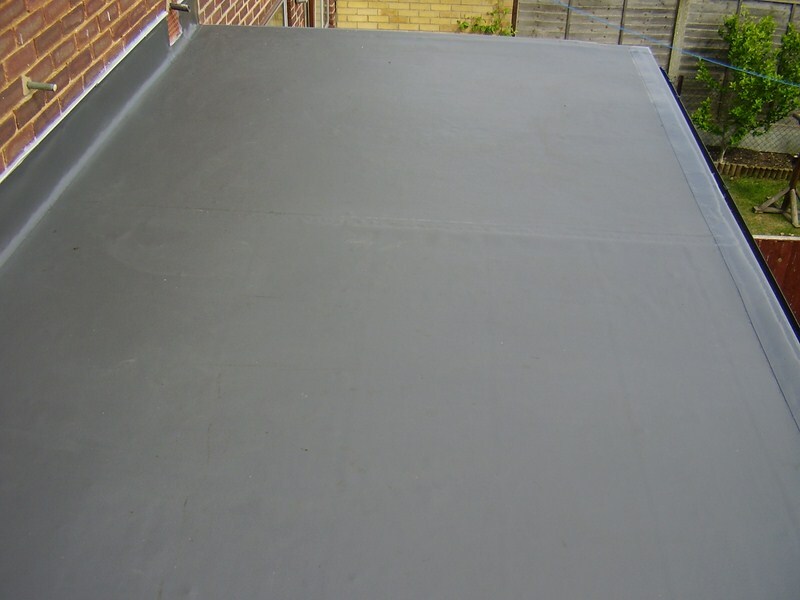 Our company uses modern uPVC and plastic systems that are long lasting and require no maintenance. 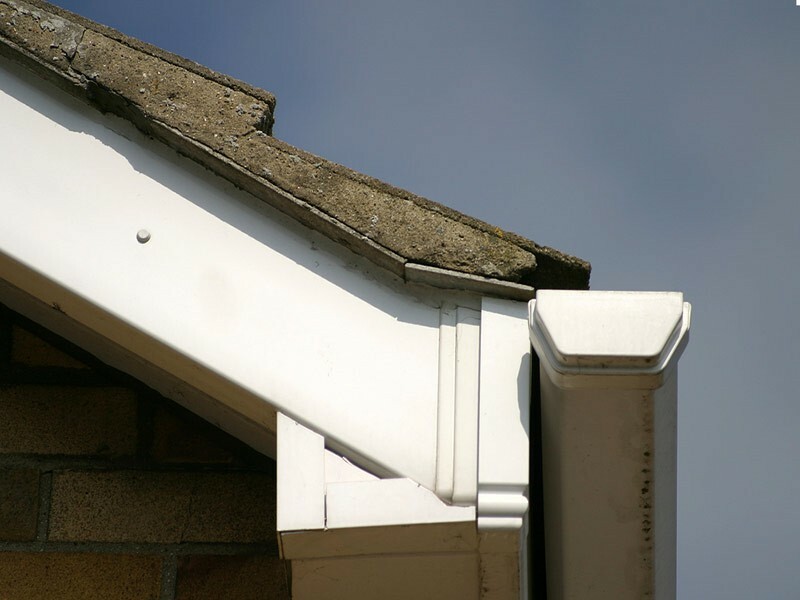 We will deliver to you all types of uPVC guttering, plastic fascias, cladding and uPVC soffits in a variety of colours and finishes to give your home the perfect kerb appeal. If you would like to take advantage of our services and have our high quality fascias, soffits, guttering and cladding fitted in the next couple of days then contact us and we can book you in. 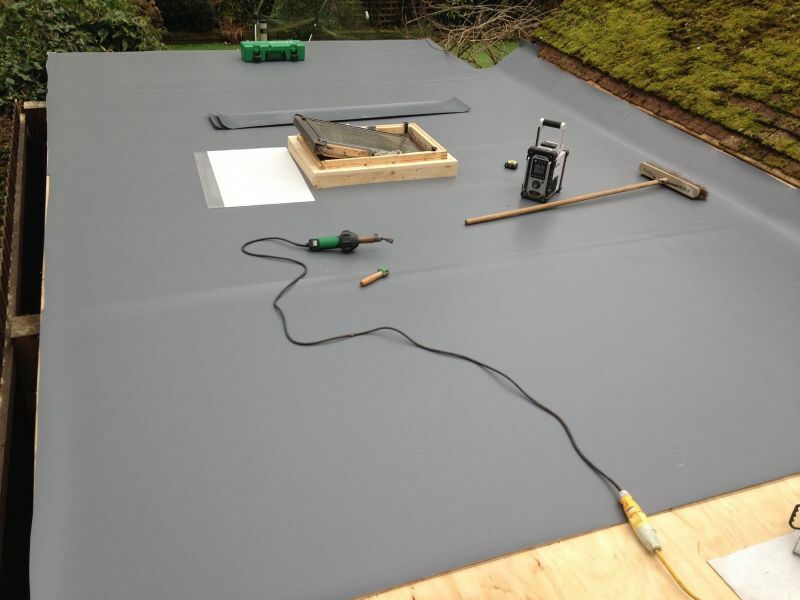 We are a reputable installer with lots of customers in the local area, so we are always happy to provide references from these satisfied customers. 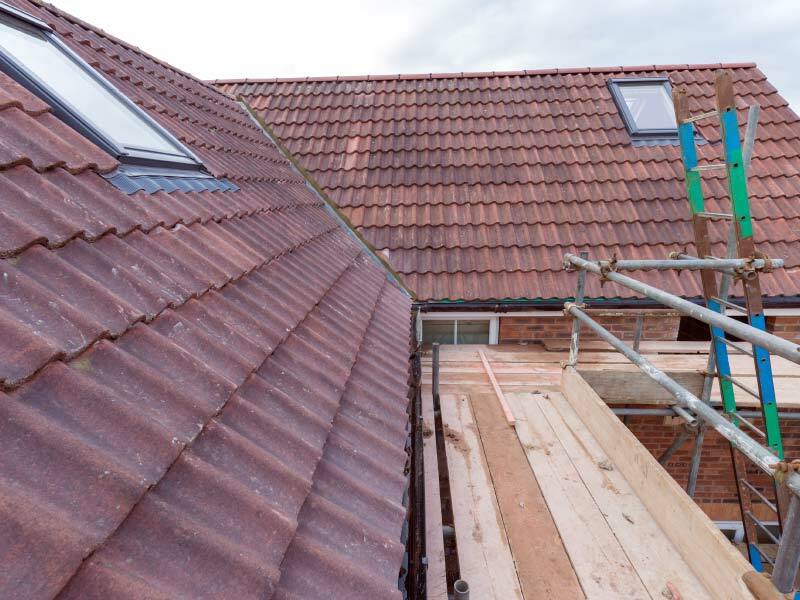 Our products carry a comprehensive insurance backed guarantee, so if something was to happen to your fascias, soffits, guttering or cladding then we will come and make any repairs needed or if one of them needs replacing then we will do this too. You have the peace of mind knowing that your fascias, soffits, guttering and cladding will always look good and do what it is supposed to. We love the fact that we can always provide you with a choice of styles and colours to best suit your home. 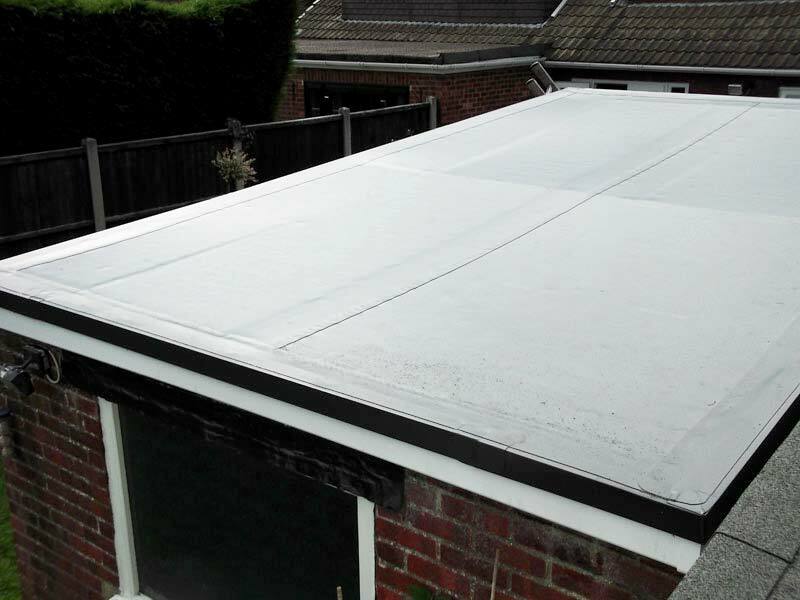 Give your home or garage a smart new look and keep it free from leaks, timber rot and structural damage. 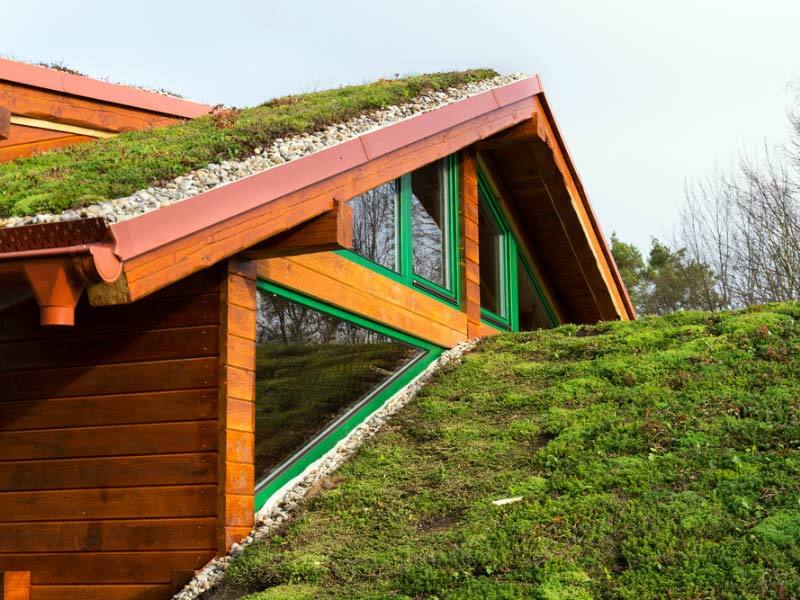 So, if your fascias, guttering, cladding or soffits are suffering from moss invasion, are rotting due to the weather or are leaking then contact us today to find out more about our impressive installation service. If your chimney has seen better days or has been damaged by bad weather conditions then we offer a chimney repair service. If it is left for a long period of time without being repaired, then this will only increase the problem making it more expensive to fix. 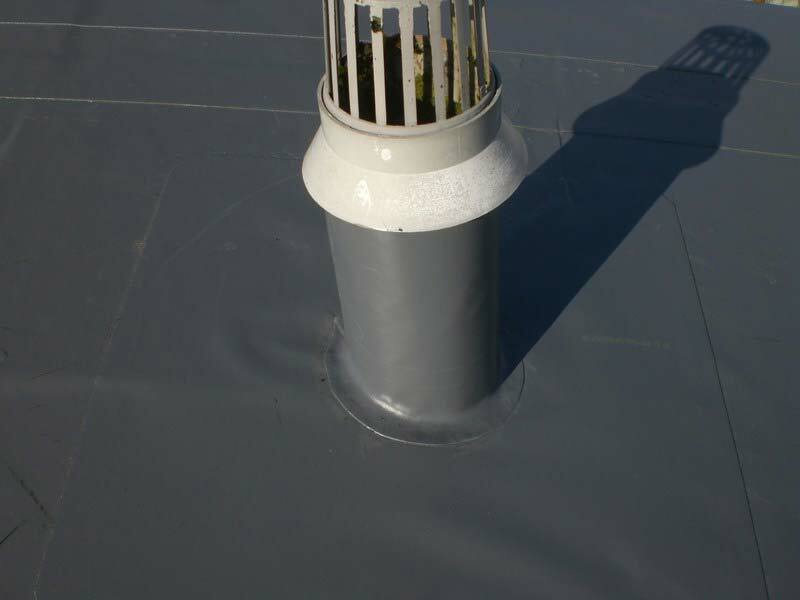 It could collapse and damage your roof not to mention the other parts of your property below. 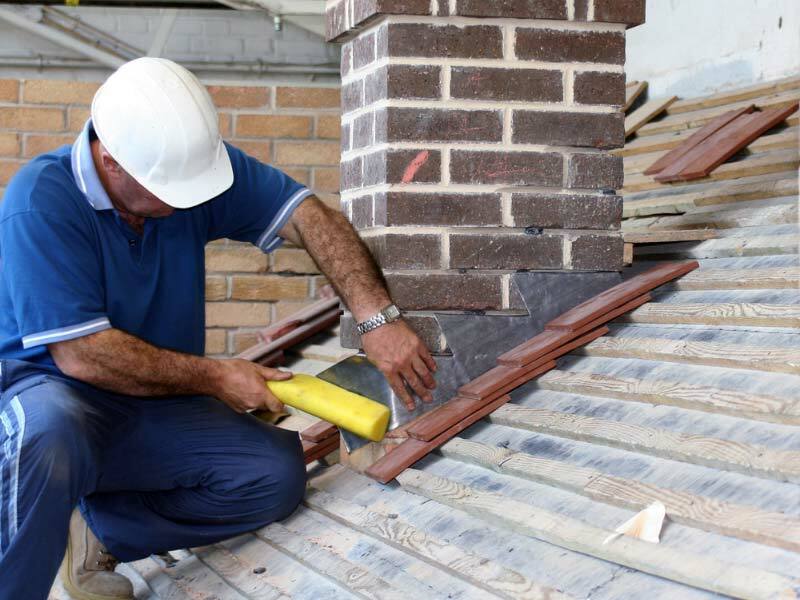 We will be more than happy to assess any problems you may have with your chimney and then fix them accordingly.